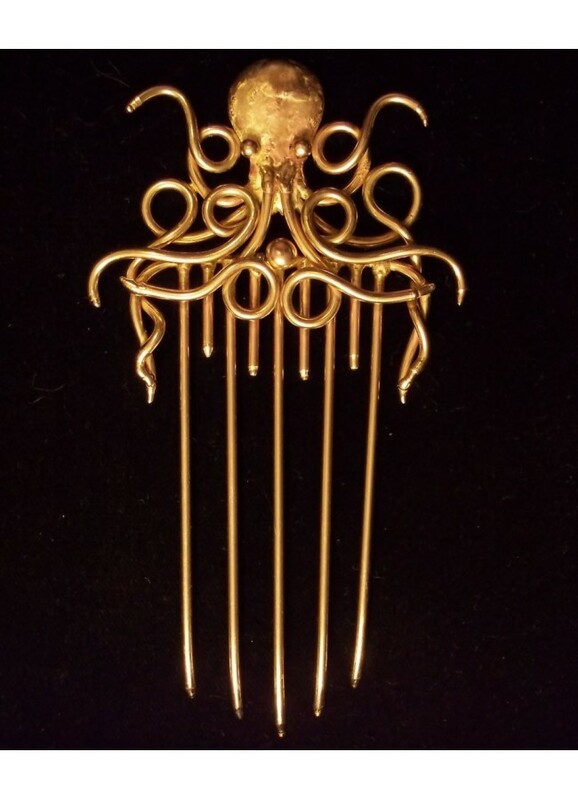 The tentacles of this Octopus holds the tendrils of his ladies hair on this bronze steampunk hair comb. 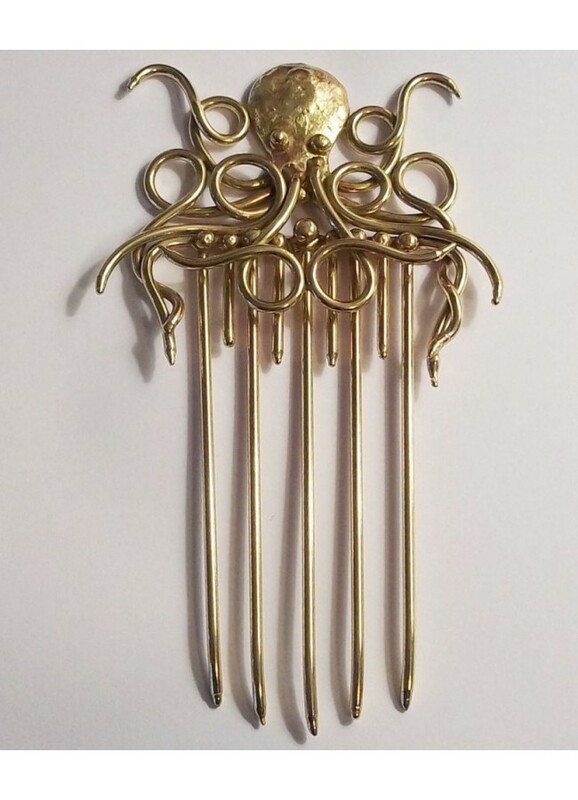 Unique bronze octopus design hair comb is hand made and just about 6 inches long. 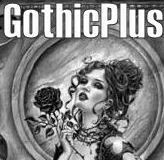 It is truly an amazing piece for the steampunk lady. 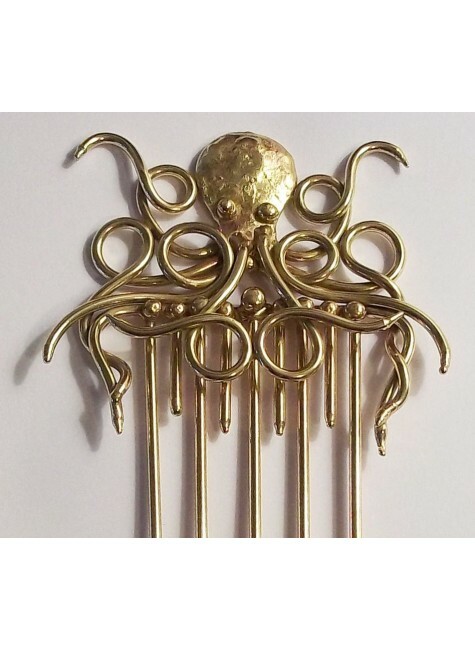 These amazing hand made bronze pieces are light, cool, comfortable to wear and finished with a clear lacquer so they never need to be polished. They will last a lifetime. Item Number: BZ-OCTOCOMB | Approximate Size (Inches): 4.00 wide x 0.50 deep x 6.00 high | Approximate Shipping Weight: 1.00 lbs.